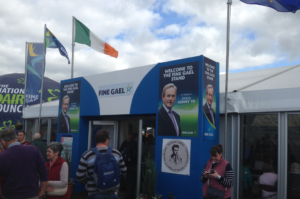 A marquee can be set up anywhere, and easily and quickly too. Whether you would like your wedding venue to be in your parent’s garden, your own back yard or on the grounds of a country residence, vineyard, field or paddock, the choice is completely yours and your chosen location will only add to the wow factor of your marquee. 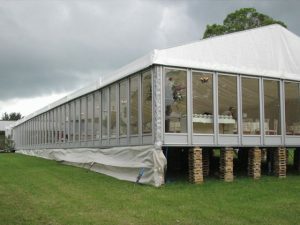 A marquee is essentially a blank canvas on which you and your partner can impart your own senses of style and flair. 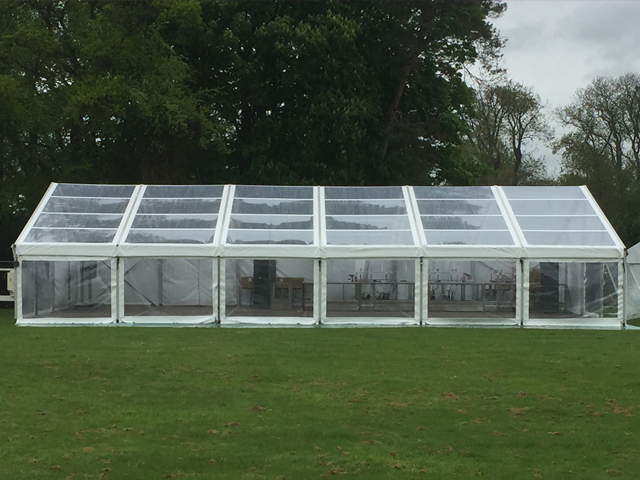 As well as a choice of marquee structure, you can have the interior of your chosen marquee personalised to your own tastes. 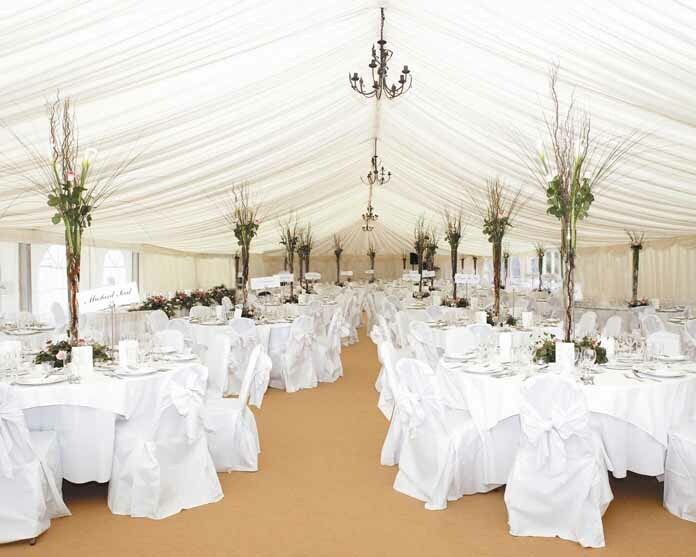 So whether you have always dreamed of a fairy-tale themed wedding, a black tie affair or a woodland themed wedding – anything is possible with a marquee. 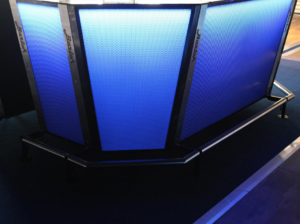 Floors can be installed, interior linings can be provided and all types of lighting can be fitted to create the desired effect that you are looking for. 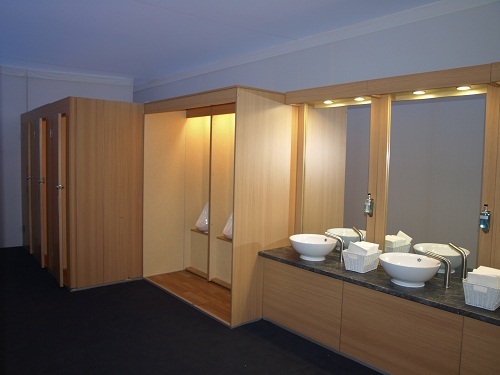 In addition, all sorts of little handmade touches can be added which may not be possible in a hotel or country house. A marquee wedding is definitely a unique option for brides and grooms and gives them the opportunity to host a wedding reception that is memorable and unforgettable, and for all the right reasons too! Traditionally, many weddings are held in hotels or country houses and so opting for a marquee is a departure from the norm. Furthermore, they give couples the opportunity to mix and match their individual styles to create a truly unique and extra-special wedding venue. 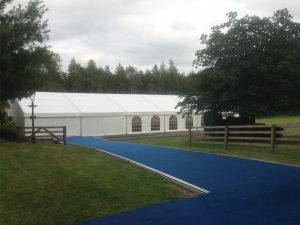 Depending on the type of wedding package you choose, a marquee can be a very budget-friendly choice as a wedding venue. This is especially the case if you are having a large wedding and hotel prices are causing you concern! 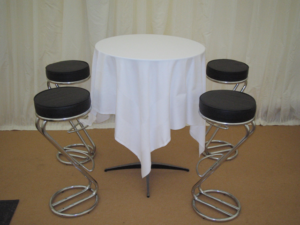 It is possible to choose a simple marquee for a very good hire price and then look after the décor yourself or enlist the help of some arty and creative friends to do it for you. In this way, you’ll have a unique wedding venue at a fraction of the cost of a hotel! Nearly every couple mourns how quickly their wedding day and night flies past them. 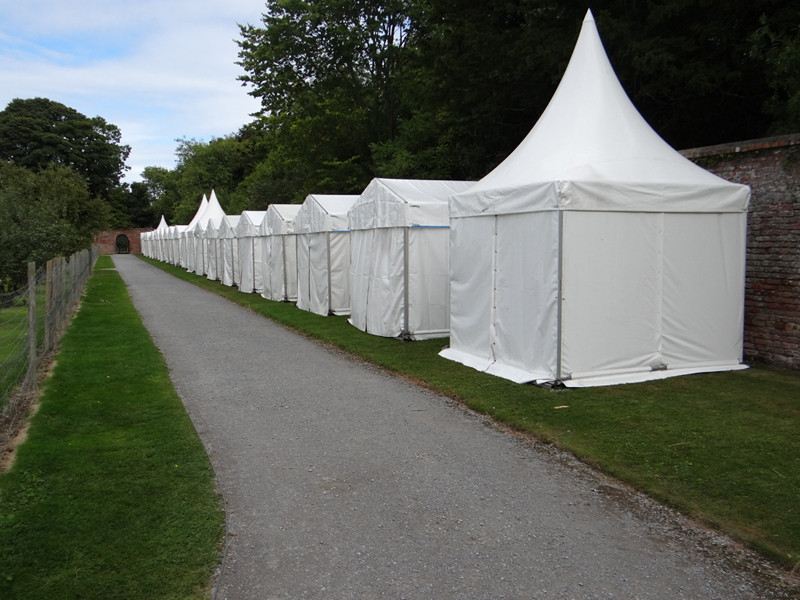 The beauty of a marquee is that it is entirely up to you when the celebrations end, especially if your marquee is erected on yours or your family’s grounds. With a marquee and a willing DJ, you can extend the wedding celebrations long into the night and the next morning if you wish to do so! For a truly unique, personal and most importantly, unforgettable wedding venue, a marquee is most definitely the only way to go!